Set amongst mature trees and surrounded by the Southern Alps, this beautifully restored local landmark has been transformed into a resort with outdoor swimming pool, tennis and petanque courts. Guests enjoy 1GB of free WiFi. 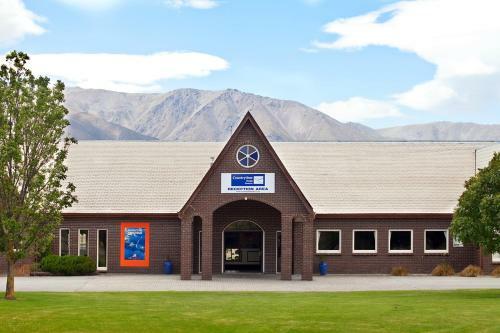 Peppers Bluewater Resort is a 4.5-star hotel close to the shores of Lake Tekapo. 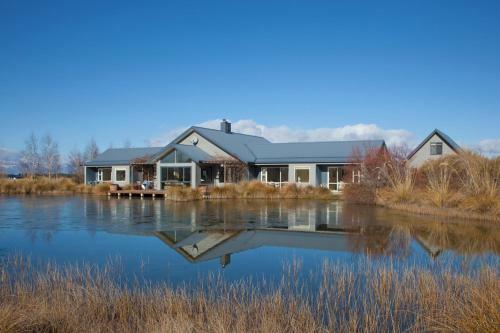 This resort offers luxury accommodation, great views and is ideally positioned for exploring the Mackenzie Basin and Southern Alps. 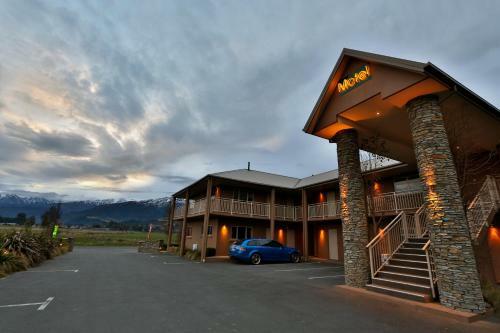 Offering free WiFi and free on-site parking, Aspen Court Motel Twizel is located in the heart of the Mackenzie Country, just 100 m from Ben Ohau Golf Course. Greenacres Motel is set in quiet, green surroundings with panoramic views over Hanmer Valley. Hanmer village is a short walk away. There is free undercover parking and guests enjoy 100MB of free WiFi per day on up to 3 devices. Surrounded by tall pine trees and a large garden Lake Tekapo Cottages offers stunning mountain views. Guests enjoy free WiFi and free secure parking. Countrytime Hotel, situated in Omarama, meaning Place Of Light and known for excellent fishing, cycling and hiking opportunities. It offers simply furnished rooms with a refrigerator and tea and coffee facilities. The Chalets Motel offers charming self-contained cottages with scenic mountain views. Featuring a DVD library, it is just 600 metres from hot pools and Hanmer Springs’ village centre. 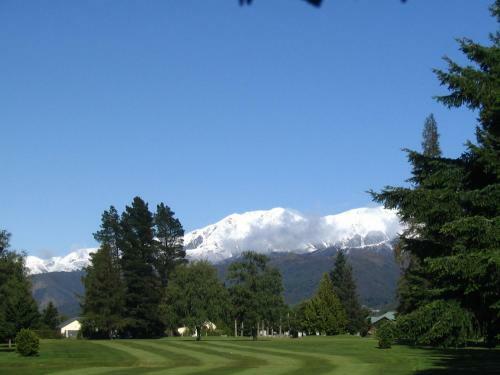 Settlers Motel offers quiet accommodation just 3 minutes’ walk from Turangi town centre and the Tongariro River. All rooms feature self-catering facilities and satellite TV. Featuring uninterrupted views of Mount Hutt, Taylors Motel offers 4-star accommodation with free Wi-Fi, electric blankets and well-equipped kitchenettes. Guests can enjoy a relaxing garden setting and a children’s playground. 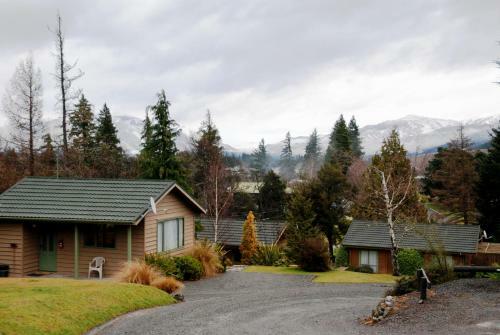 Offering a private patio with lovely mountain and garden views, Spa Lodge Motel is just 300 metres from Hanmer Springs Thermal Reserve. It features free Wi-Fi, an outdoor pool and a barbecue area set in lovely gardens. 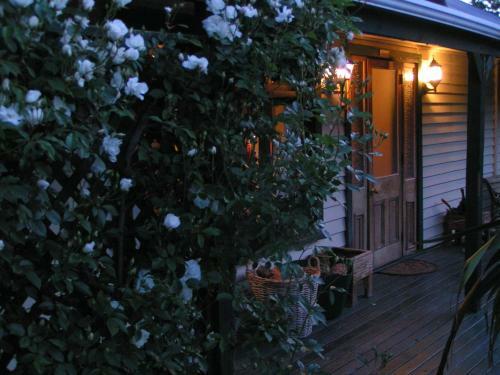 Surrounded by mountains in the alpine village of Hanmer Springs, Jack in the Green Backpackers is in a quiet residential area, just outside the town centre. 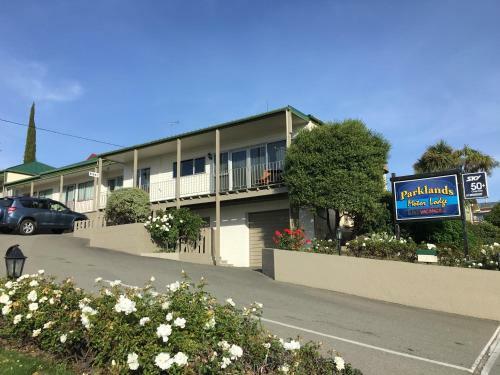 Just 5 minutes’ drive from Caroline Bay Beach, this motel offers rooms and apartments featuring a spa bath and a fully equipped kitchen. Guests enjoy free Wi-Fi access. 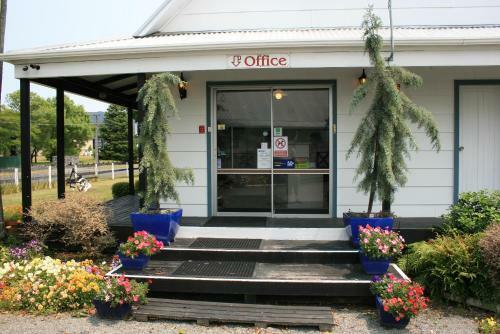 Offering free Wi-Fi, the Aorangi Motel is set in a quiet area just 3 minutes' walk from Fairlie's shops, restaurants and bars. All accommodation features a 32-inch flat-screen TV with satellite channels. 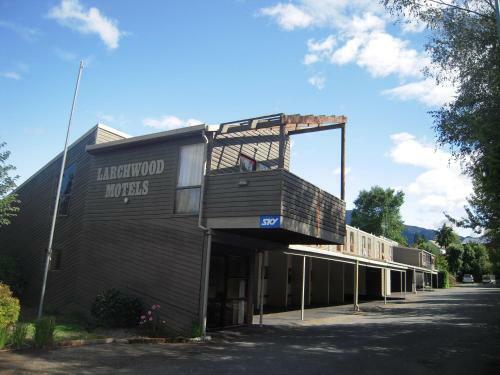 Located next to Hanmer Springs forest walks, Larchwood Motel features a hot tub. All heated rooms offer 30-minutes of free Wi-Fi, a satellite flat-screen TV and a DVD player. Boasting free WiFi and views of the Southern Alps, Matuka Luxury Lodge is located on the Alps to Ocean Cycleway. All rooms feature a patio offering mountain views. 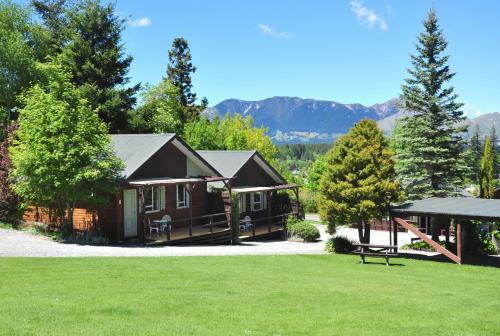 The Qualmark 5-star rated Matuka Lodge is 5 minutes' drive from central Twizel. Offering a seasonal outdoor pool, a free shuttle service and barbecue facilities, Alpine Adventure Holiday Park is just a 4-minute drive from Hammer Springs Thermal Pool and Spa. 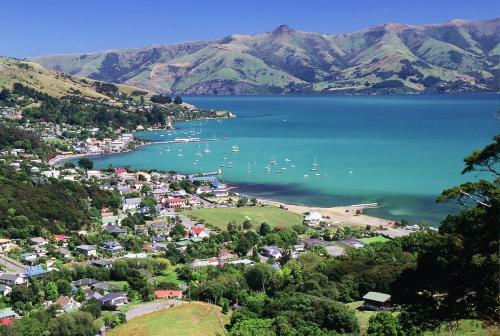 Located just 10 minutes' walk from the historic town centre, Akaroa Village Inn boasts an outdoor pool and free on-site parking. Guests receive 200MB of free WiFi per day. Accommodation options include private rooms and self-contained apartments.